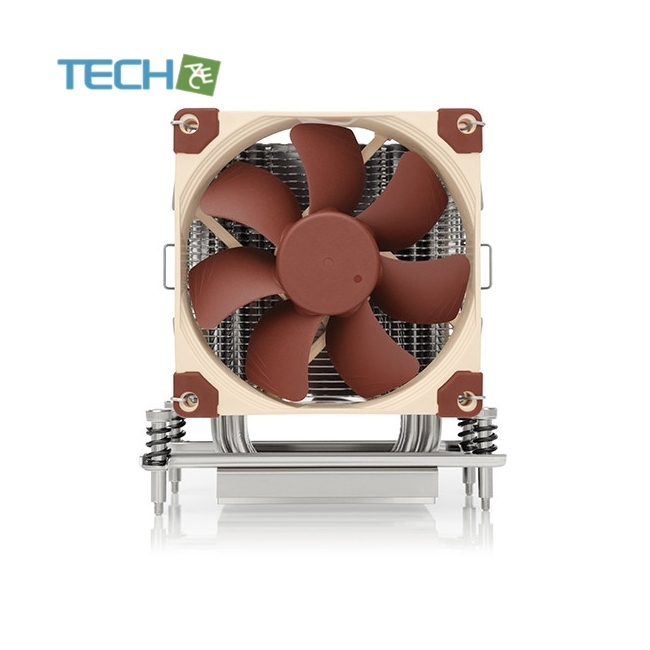 Having received more than 300 awards and recommendations from international hardware websites andmagazines, Noctua’s NH-U9 line has become a benchmark for compact 92mm single tower coolers. 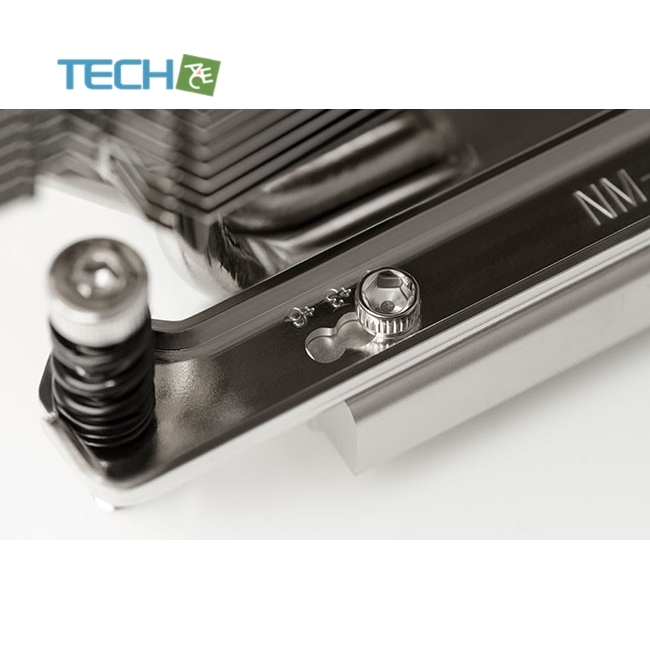 The TR4-SP3 version is atailored custom model for AMD’s TR4/SP3 platform (Ryzen Threadripper / Epyc) and features a larger contact surface as well asthe latest SecuFirm2™ mounting system for socket TR4/SP3. 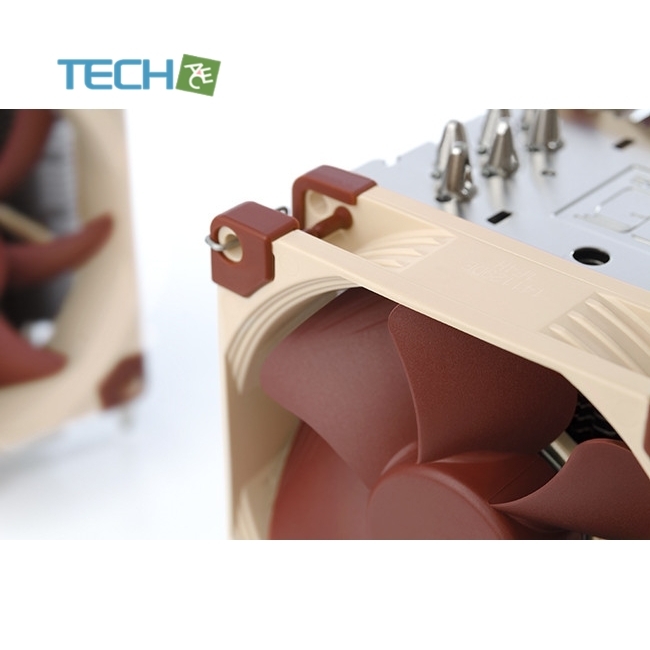 Topped off with two of the renowned quiet NF-A9 PWM 92mm fans in a push/pull dual fanconfiguration, Noctua’s proven NT-H1 thermal compound and a full6-year manufacturer’s warranty, the NH-U9TR4-SP3 forms a highly compact, premium-quality solution that combines outstandingperformance, superb acoustics and excellent compatibility for space-restricted TR4/SP3 systems. 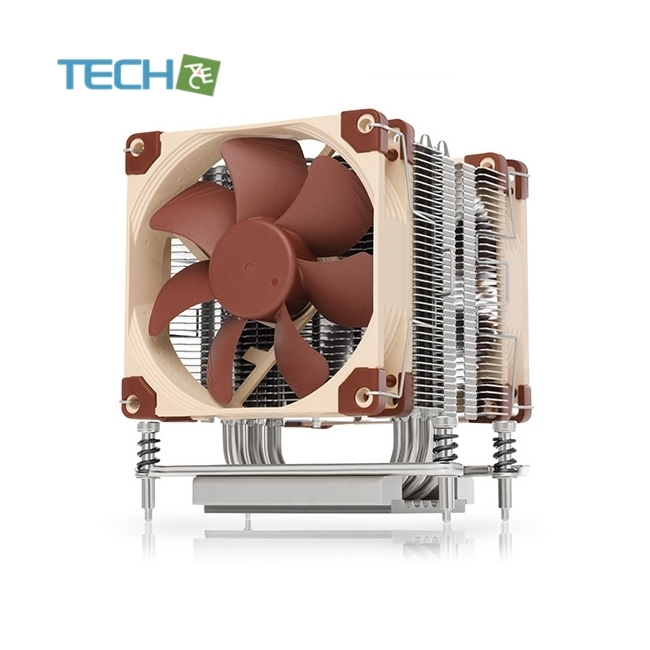 Noctua’s SecuFirm2? mounting systems have become synonymous with quality, safety and ease of use. 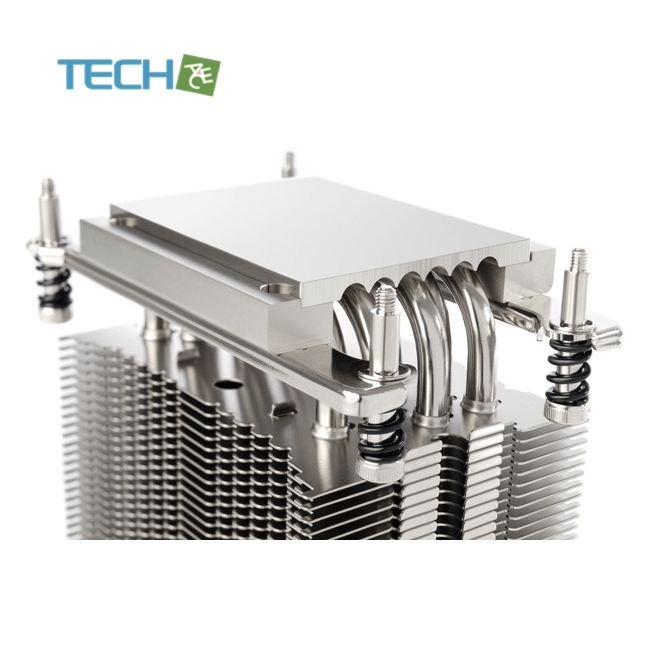 The TR4-SP3 variant has been completely custom-designed for the new socket and is particularly easy to install: Put on the heatsink, fix the four spring-loaded screws and you’re done!